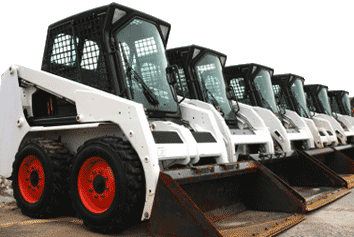 Three different types of asset trackers are available to give you real-time information about your equipment and personnel. Using configurable email, text messages, and browser alerts you can receive alerts about movement, temperature, elevation, and more. 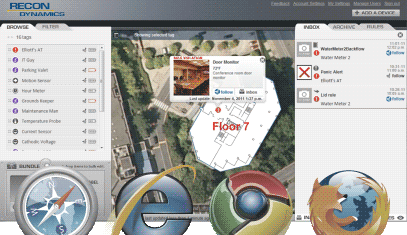 Web-based software lets you use standard internet browsers to manage and track your tagged assets. We provide a wide-area wireless platform you can use to keep track of your important assets, whether moving or stationary, indoors or out. You can monitor assets and receive data and automatic alerts based on parameters you choose, from vehicles, machines, motors, doors, valuables, and virtually any other environmental sensor, meter or electronic device. Even track the location of your assets in real-time within areas supported by location service. By attaching small electronic tags to your assets and configuring them using a standard web browser, you can enjoy unprecedented situational awareness affordably, without the need for costly infrastructure. Asset tags can operate up to two years on a single charge and up to twenty years for water meter tags. They come with a variety of on-board sensors, or, use your own specialized sensor, meter or other device to provide precisely the intelligence you need. Save time and money by allowing your assets to report in to you. Why send people into the field when you can read water and other meters remotely? Instant alerts can make you aware of small problems before they become large ones. You can know instantly if a motor is running or not, when a door opens or closes, if the temperature in a freezer is in the proper range, or whether voltage is too high or too low. 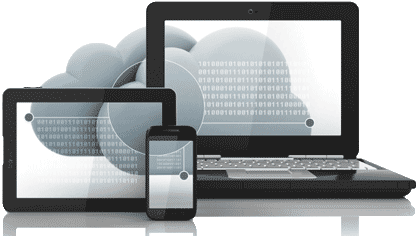 If you'd like to know more, contact us to learn how ViewPort Wireless can help you stay in touch with your remote assets.